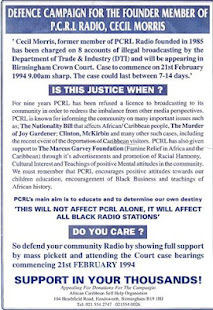 On Friday 23rd January 2004 @ Birmingham Crown Court, Three Founder Members Of Europe's longest and first Black Radio Station Peoples Community Radio Link (P.C.R.L), Were Fined A Total Of £13,000. and also given a 9 Month Prison Sentence Suspended For 2 Years. Anthony Jeffers: Former Head Of Programming Was Fined £3,000 + 200 Hours Community Service. 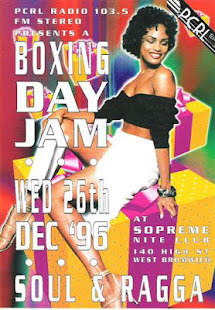 Michael Norton: DJ & Black Historian Was Fined £2,000 + 120 Hours Community Service. Birmingham Based P.C.R.L & its Forerunner Radio Star have served the community of Birmingham and the surrounding area for the past 25 years. 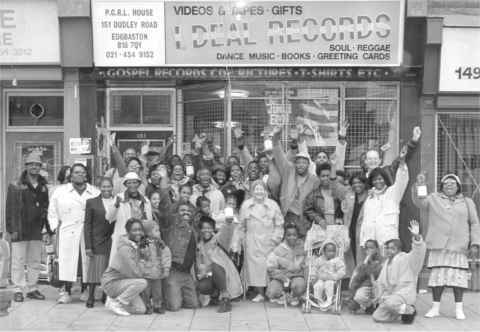 Radio Star Came about After The Riots In Handsworth In 1981, Through Frustration and Lack Of Opportunity Of The Dis-Enfranchised Community. 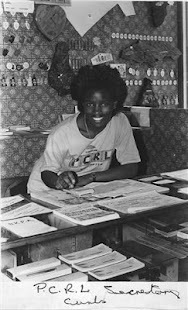 In May 1985 After Continued Unrest In the Community P.C.R.L Was Formed. Raised Monies For Birmingham Children's Hospital (£1,500) and Sickle Cell Anemia. Promoted Health & Educational Themes. Addressed Political & Religious Issues From A Black Perspective. Re-Dressed The Imbalance In Media. Created An Outlet For Free Speech! Bank Account Name: Handsworth Defence Campaign. 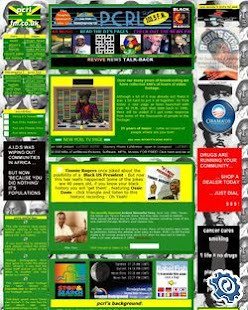 BLACK PEOPLE WE HAVE BEEN THERE FOR YOU, 25 YEARS! - WILL YOU BE THERE FOR US? 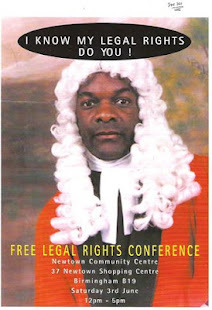 Birmingham based Peoples Community Radio Link (P,C.R.L) came into being in May 1985 out of the frustration and lack of representation in media for certain dis-franchised groups, the ethos was about self determination, freedom of speech and to provide an opportunity to redress the imbalance in the media which up to today here in 2004 still exists. Our presence has given people with an interest in broadcasting an outlet which was not afforded them. 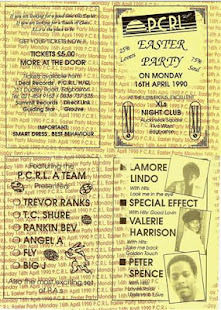 I'm sure many of us will remember vividly the disturbances particularly in Handsworth, P.C.R.L played a great part in providing a calming influence within the community by putting out positive messages to the people of all age groups, going into the heart of the disturbances and providing the public with honest reporting, not the usual inflammatory reporting we se so much in the main stream media. On more than one occasion help and assistance to the West Midlands Police in solving crime, City Council and other statutory bodies in the City. Monies have been raised through charitable causes for sickle cell anemia, hospitals both here and abroad. PCRL's campaign against gun violence is legendary in the promotion of the merits of education has always been an integral part of our broadcasts. You must recognize that since 1896 when Guglielmo Marconi used a transmitter designed to Heinrich Hert, on Salisbury Plain and broadcast a signal over a distance of 4 miles after this he achieved a distance of 9 miles and then in 1903 went on to transmit a simple 54 word message across the Atlantic ocean. Anyone who understands history will recognize that awesome power would not be left to the masses to control but would be used to communicate propaganda and control the thinking of us. We only have to look at recent events to bare witness. The Trial is due to last for 7 days so if you care about democracy, you're radio station and most of all, freedom of speech, come out and support us!